As a child of the television age, I was very much brought up on a heady mix of MTV, David Attenborough Documentaries and the National Geographic Channel. It was on the National Geographic Channel that in the late 1990s I saw a documentary about child sacrifices on a mountain summit. Promptly forgetting about it, until starting to research the history of climbing and mountaineering to try and arrive some routes to visit as I travelled around the world. When it appeared again from the recesses of my brain and required me to head on a something of a google hunt. As I typed in “child sacrifices on mountains” I immediately wondered what alarms bell had been triggered in some deep recess of the internet. 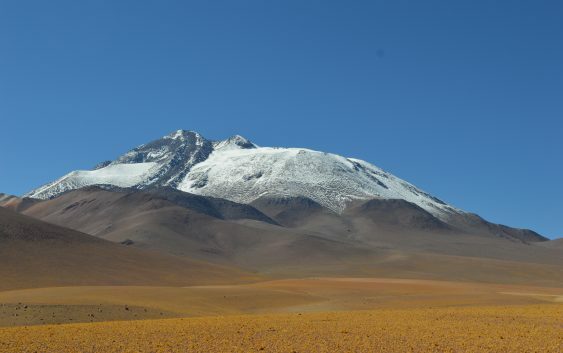 Vulcan Llullaillaco, one of the first mountains ever ascended. Although for gruesome reasons. That search led me to Vulcan Llullaillaco and the rather horrendous story of children being left to die on the summit. To me though it was more than child sacrifice it was one of the few archaeological sites that in essence prove that man for whatever reasons had scaled great peaks for longer than our written history would have you believe. One of those site pre-dates Llullaillaco by thousands of years. It only came to light in 1991 when Otzi the Iceman was found face down protruding from a glacier high on the Austrian/Italian border on the Fineilspitze. He was carbon dated to 3300BC and anthropological forensics revealed he was killed by and arrow shot into his back and that his own knife had the DNA of at least three other humans on it. 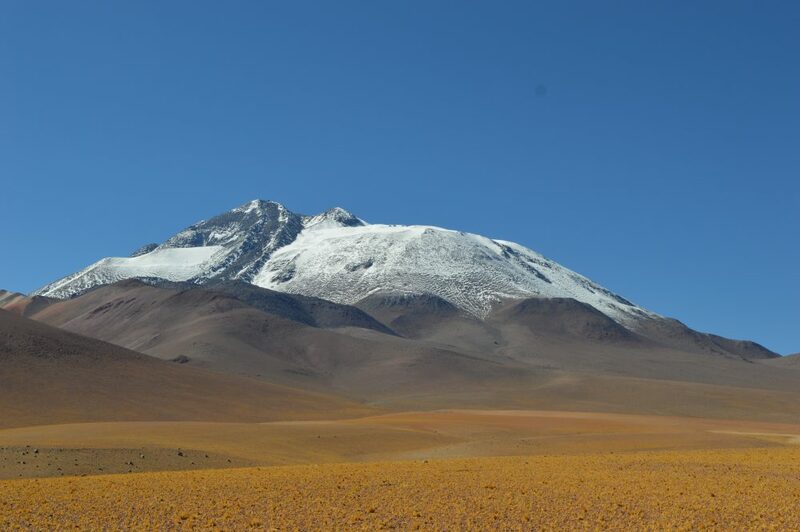 The other site standing at 6739m tall, is the summit of Llullaillaco is not only the highest Inca burial but also archaeological site in the world. Bernabe Cobo in 1653 added that human nature would prevent anyone from killing their own children unless they expected some form of reward for what they were doing. Only in truly believing that they were sending their children to a better place and for the benefit of all would people give up their children. To understand why there was a perceived benefit and ultimately why they climbed the mountain you have to understand the physical geography of the area and the people themselves. The Inca were a great civilisation, similar to the Romans in that they had a central state that taxed people in various ways, but as a response could help out if a disaster or famine occurred in one part of the great nation or say some external force invaded a small part of the state. They were pretty successful at managing their people, however their one constant enemy was nature. For their empire on the western coast of the pacific, atop the Nazca plate which is slowly colliding with the South American resulting in one of the most active plate convergences in the world. On what we now call the ring of fire due to the number of active volcanoes and earthquakes that hit the area. If these geological disaster were not enough, then every 7 years they had to face the climatic pattern of El Ninos and Las Ninas which would often result in heavy flooding or drought. To give an idea of what these people face there is an account given by Whymper of an eruption that befell Cotopaxi in Ecuador a few year prior to his travels in 1877. “No alarm seems to have been caused until June 25th, when, soon after mid-day, an emmense black column was projected about twice the height of the cone (say 18000ft) in the air, and was accompanied by tremendous subterranean bellowing… The summit glowed at night, but the next morning its appearance was normal until 6.30am, when another enormous column rose from the crater. This time the ejected matter first drifted north-east, and subsequently was diffused by other winds all over the country. In Quito it began to be dusk at about 8am, and the darkness increased in intensity until mid-day, when it was like night. One man informed me he wished to return home but could not perceive his own door when immediately opposite to it and another said he could not see his hand when it was held close to his face. The resulting flood, reached well over 50 miles and caused devastation all around the mountain, parts of a cotton mill were found 30 miles from whence they started, and large blocks of ice made it 30 miles from the summit. Many people lost their lives in a brief, sudden and near apocalyptic flood. You can see why that without reason or science behind such eruptions or the seven year cycle of the El Nino then religion and human sacrifice will have seemed like a sensible way to appease the gods.